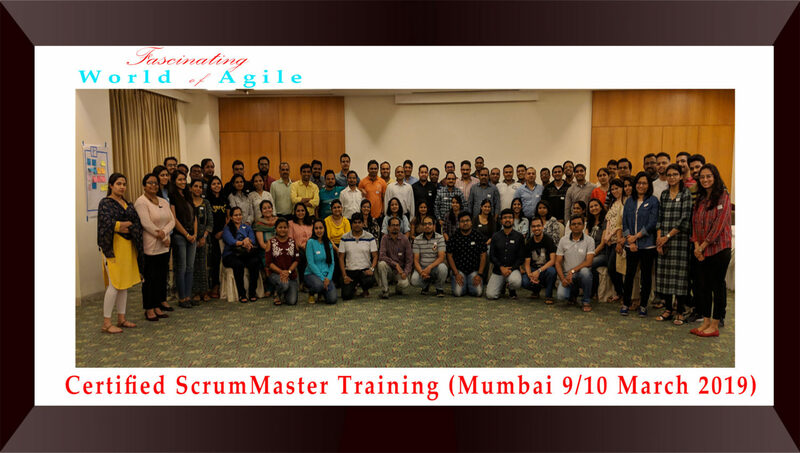 Our Scrum Master Certification Mumbai is conducted at two locations – Andheri and Thane. Our usual venues are Hotel Orchid at Andheri, Hotel Fortune at Thane and Hotel Satkar Residency at Thane. A Scrum Master helps Scrum Team to work together to learn and implement Scrum. Along with the Product Owner, he/she works to protect Scrum team from both internal and external distractions. He is lifeline of a Agile Project. The Certified Scrum Master course helps you learn the Scrum framework and gain an understanding of team roles, events, and artifacts in an Agile / Scrum Project. Participant workbook authored by Mr. Amit Kulkarni. 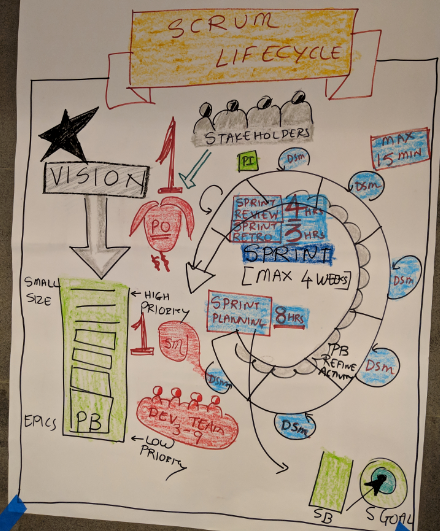 DevOps is a combination of culture, tools and techniques to be used during your Sprint work in Scrum. Our CSM classroom is augmented with a free virtual classroom training of one day on Fundamentals of DevOps. DevOps Fundamentals course includes introduction to various tools and techniques such as JIRA, Jenkins and other Continuous Integration and Continuous Delivery aspects. The intention of this course is to help you get started with the new fascinating world of DevOps and augment your Scrum knowledge as soon as you complete your CSM Certification.